Today is the 7th Day of Sukkot, our last chance to eat in the Sukkah. I was glad to have the opportunity to start the day reflecting on the meaning of beauty in Judaism in the context of Sukkot and Simhat Torah. 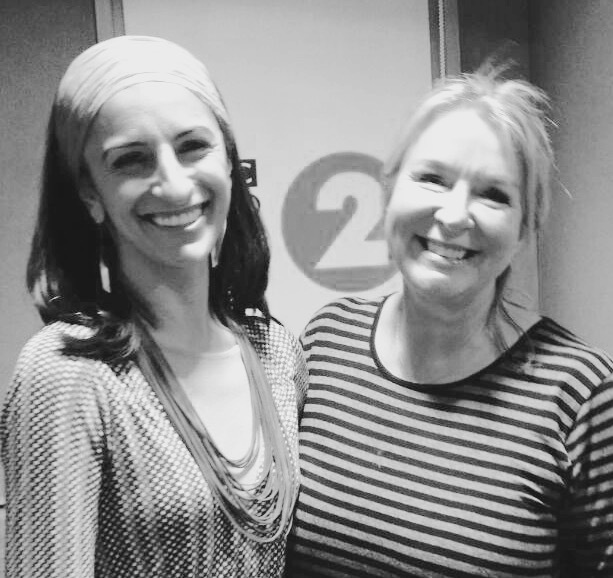 You can hear my discussion with Fern Britton as the faith guest on BBC Radio2 for ‘Faith in the World Week’ (listen from 38 minutes) including a ‘Moment of Reflection entitled ‘The Allure of Asymmetry’. 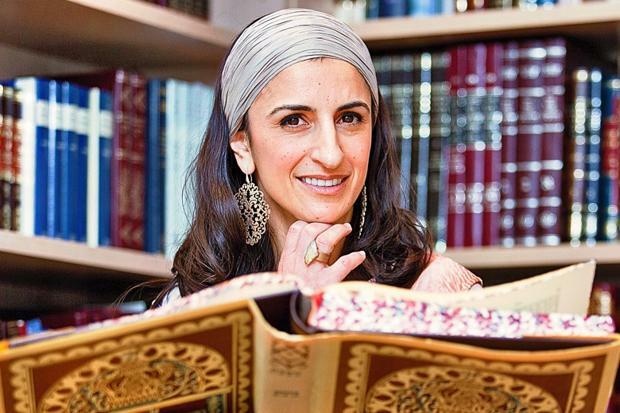 Our matriarchs make fleeting appearances in the Rosh Hashanah Torah and Haftarah reading through laughter, tears and prayer. Sarah laughs in reaction to God’s promise of a son late in life, Chanah prays fervently demanding of God the blessing of a child, and in Jeremiah’s prophetic vision, God offers words of comfort, responding to Rachel’s tears for her exiled children. Yet their stories are not reported to us in full. We are left wondering about Sarah’s unmentioned tears over her many years of infertility and Chana’s laughter when rejoicing at her son’s birth. The untold part of the story presents an opportunity for us to try to step into our matriarchs’ shoes, to imagine their experiences and to empathise with their feelings. Perhaps this exercise can sensitise us to the unheard laughters, unshed tears and silent prayers within our own community. May this New Year be blessed with an abundance of jubilant laughter, tears of joy and prayers of thanksgiving for all.